Pioneers in the industry, we offer lat pull down machine, seated rowing machine, shoulder press and horizontal rowing from India. 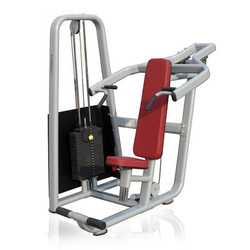 Leading Gym Equipment Manufacturer offer Premium and Heavy Duty Lat pull Down Gym Equipment. 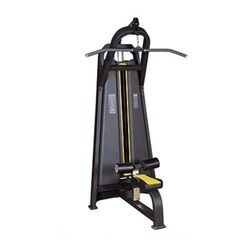 Commercial Gym Equipment. 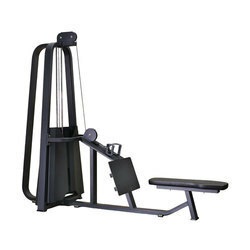 We are a prominent name, which is engaged in offering Seated Rowing Machine to respectable clients. The offered range of seated rowing machines is made utilizing high grade raw material, sourced from trustworthy vendors of the market. In addition to this, the offered range of seated rowing machines is suitably checked on different characteristics to ensure its tandem with the highest quality norms and standards.